Subsea and oceanographic sectors provide unique challenges for battery design and quality. Creasefield has a long history manufacturing batteries for use in subsea and oceanographic sectors. 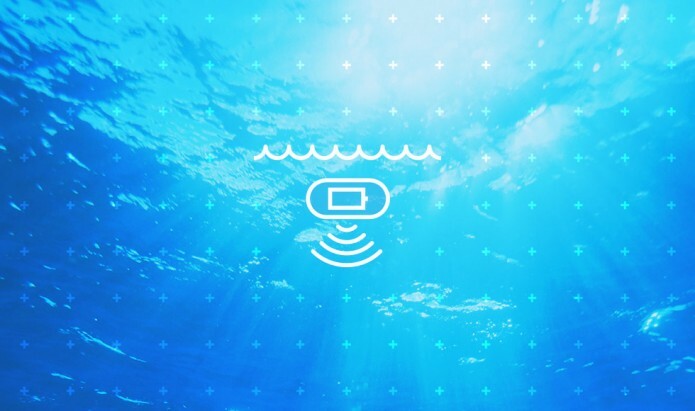 From small batteries intended for scuba diving tools to large assemblies with hundreds of cells for ocean-bottom sensors and transponders to advanced batteries for autonomous underwater vehicles, we have successfully designed and manufactured reliable battery systems for all types of equipment. On-going development of a ‘pressure-balanced’ AUV battery and electronics system in partnership between Creasefield and ocean research centres is focused on removing the need for a bulky and expensive pressure vessel to house batteries. This dramatically reduces the volume and mass needed to house a battery, allowing more greater freedom in vehicle shape and payload, along with reduced up-front and operational cost. This developing technology is enabling submersible AUVs to greatly increase utility and find new markets.